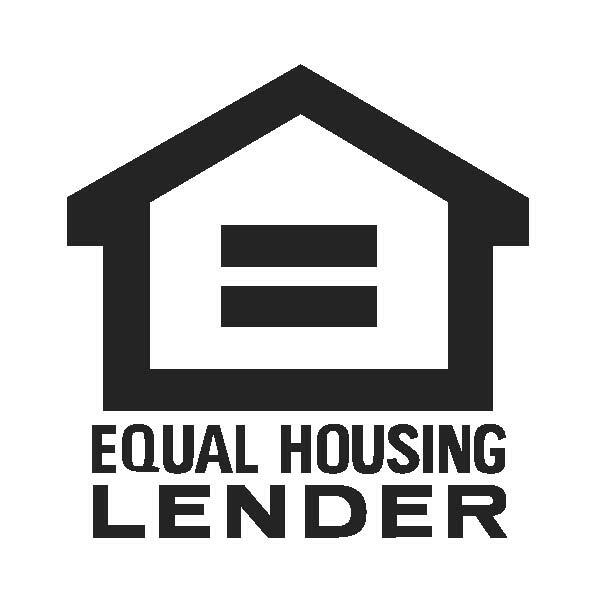 If you have limited funds this loan may be for you – USDA loan requirements allow for no money down and there are many areas in Ocala that qualify. The program’s full name is the USDA Rural Development Guaranteed Housing Loan program. Most people refer to them as “USDA loans”, and they are insured by the U.S. Department of Agriculture. There are some definite advantages to USDA financing, however there are also some restrictions. Below we have outlined the major advantages as well as USDA loan requirements to help you determine if a USDA loan is right for you. 100% financing. You can borrow the full purchase price of the home with a USDA loan – there is no money down requirement. USDA has a funding fee of 2% that can be financed on top of the purchase price. In addition, closing costs and other items can also be financed if the appraisal exceeds the purchase price. For example, Jack & Jill have a purchase agreement for $100,000 but the home appraises for $103,000. They can borrow $103,000 plus the 2% for the funding fee, using the $3000 for closing costs, to pay down consumer debt, or for new furniture. Seller can pay for closing costs. 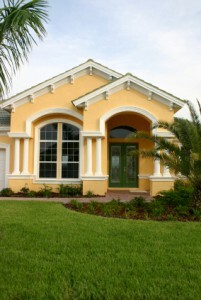 USDA loan requirements limit the amount of closing costs the seller can pay for the buyer to 6% of the purchase price. In our example, Jack and Jill could ask their seller to pay $6000 in buyers closing costs (6% of the $100,000 purchase price). Credit Leniency. No credit explanations are required for FICO scores of 620 and above, except in the case of bankruptcy, foreclosure and federal debt. Alternative credit is allowed for those without a lot of credit. Landmark has successfully processed USDA loans that are just 1 year out of bankruptcy with an excellent explanation and strong re-established credit. Generous Debt Ratios. Housing Ratio can be 29% of gross income, and total debt can be 41% of gross income. If Jack and Jill make $5000 each month, then they would be allowed a mortgage payment of $1450 as long as their other debt didn’t cause them to exceed the total debt ratio. Our Landmark Mortgage Planners can help you determine if you qualify for a USDA loan, and compare other programs to determine the best option for you. They can also help you determine the maximum home price that you can purchase. No reserves. The buyers are not required to have seasoned funds, bank statements or even bank accounts. Not limited to 1st time buyers. The only restriction is that buyers using USDA financing cannot own a suitable property in the local commuting area. No title seasoning. Many programs require that the seller of the property own the home for 3 to 6 months or longer. There are no title requirements for USDA loans. Lowest Payment next to VA. USDA Loans offer great rates, 30 year fixed terms and less eligibility issues than VA or many other programs. The property must be located in an eligible area. Only certain areas in Ocala qualify for USDA financing. 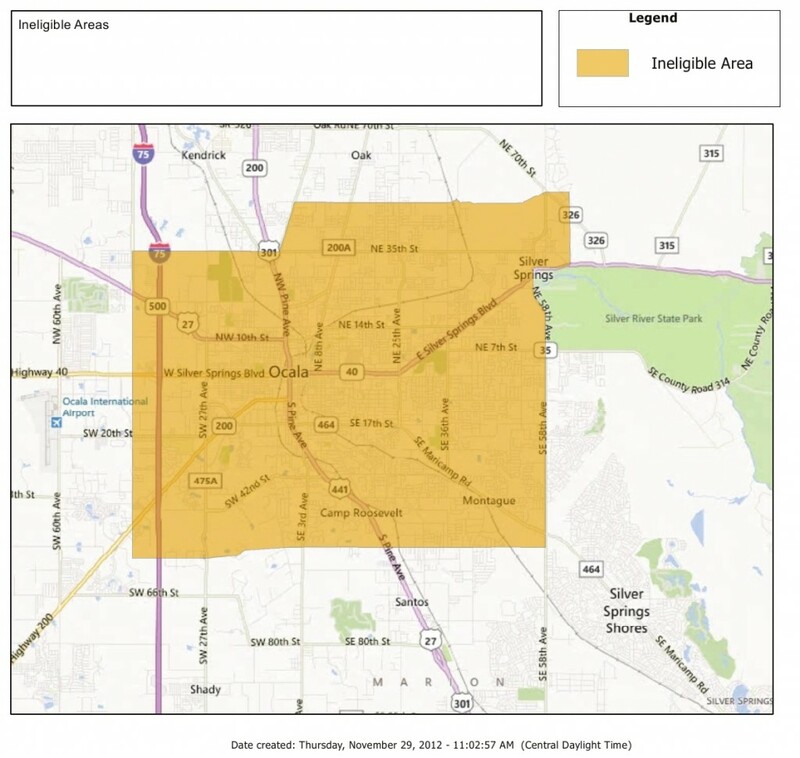 Below is a map showing the ineligible areas in Ocala, or just click here, and select Single Family Housing under Programs and enter address for a specific property. As you can see a great deal of the Ocala / Marion County area is eligible for USDA financing. USDA Loans cannot include any value for a pool. This means that the appraised value of the home must be high enough to cover the purchase price without any value given to the pool. For instance, if a property appraises for $150,000 and the appraiser gives $12,000 value to the pool, then the maximum base loan amount (and therefore purchase price) would be $138,000, unless the buyer wants to put money down. In this circumstance, the 2% USDA funding fee is the only fee that can be added on top of the base loan amount of $138,000. The household income must be within USDA loan limits. Keep in mind, this is not just the applicant’s income but all income in the household. To use the USDA easy income calculator Click here and select Single Family under Income Eligibility. 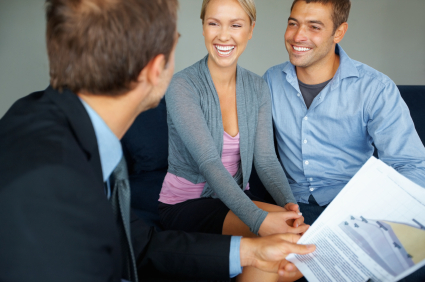 It is always a good idea to meet with a Landmark Mortgage Planner or get pre-approved before you look for a home. You planner will determine which products you qualify for, answer all of your questions, and help you decide on the best product for you.